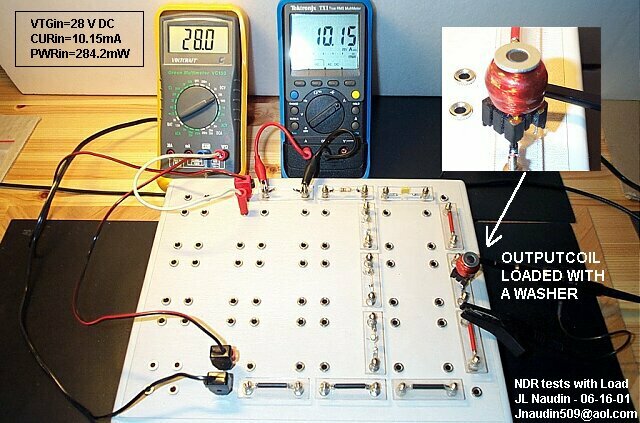 You will find below a very simple experiment that anyone can perform with few and cheap electronic components. 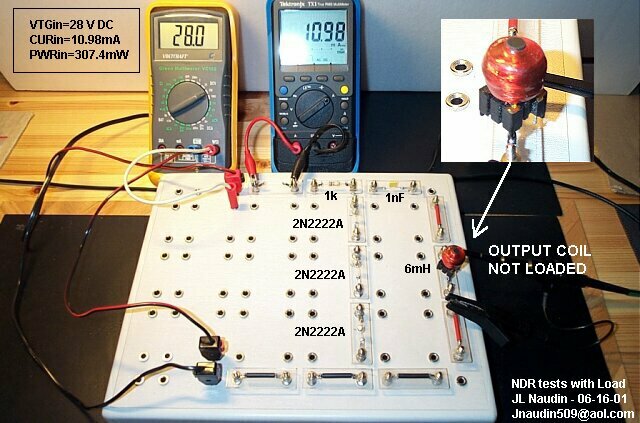 This experiment will demonstrate you how a very simple oscillator can be built with a component which shows a Negative Differential Resistance ( NDR ) effect when it is used properly. 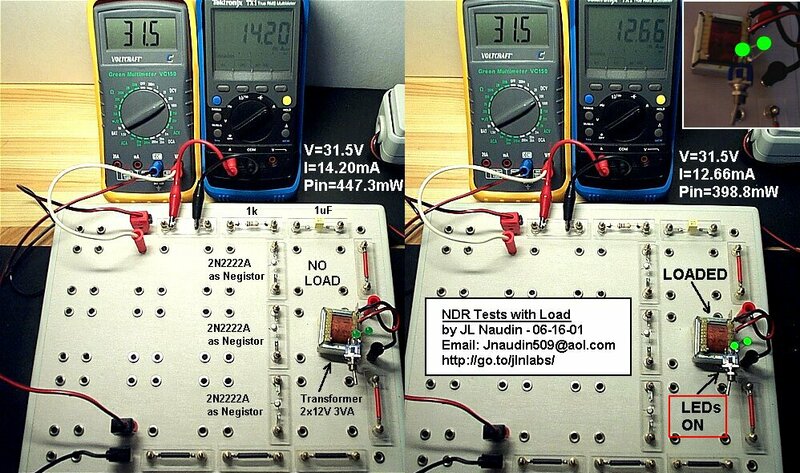 There is no overunity effect here but this device is worth to be known because in this case the NDR component used does not seem to agree with the basic Ohm's Law : According to the Ohm's law an increase of the voltage produces an increase of the current, in this case, in the negative resistance region of the NDR characteristic curve, an increase of the voltage produces a decrease of the current.